"A comprehensive and combined Financial Services Platform (FSP) will be developed that is equipped to interact seamlessly with the emerging digital currency economy. This platform will be accessible to customers across the globe, both consumer and enterprise. This full-service, compliant financial institution with total digital currency and fiat integration will give customers secure access to their traditional banking, trading and exchange platforms in order to store and manage their fiat and digital assets, and transactions in one place. 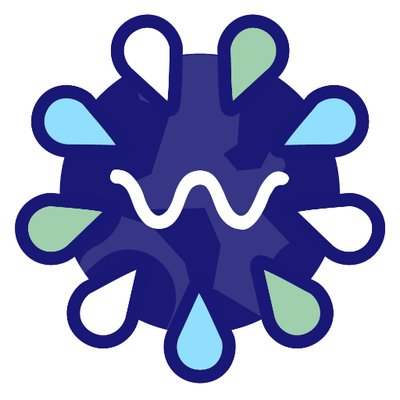 This lays the foundation for WORBLI to develop and deploy a multitude of consumer and enterprise dApps on EOS and our own WORBLI Network leveraging our Incubator Platform. There will be a focus on Financial, Business and Administration dApps, amongst many others. You'll see us become heavily involved in the EOS Community from here on in. We look forward to meeting you along the way!"